The project is part of the state’s recently announced $50 million investment throughout the East Side. With more here’s WBFO’s Chris Caya. The East Side Corridor Economic Development Fund includes $4 million for upgrading Martin Luther King Jr. Park. “We’re very excited by this. 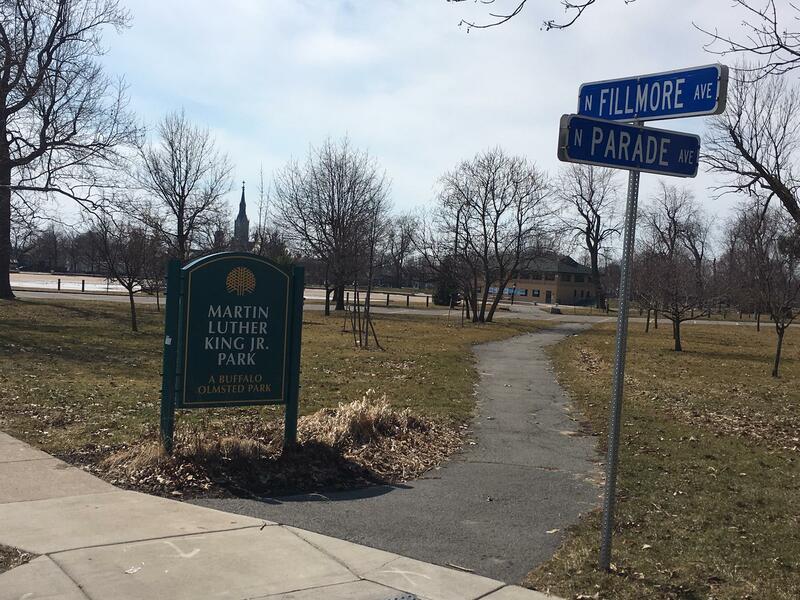 This park really could use this facelift,” said Stephanie Crockatt, Executive Director of the Buffalo Olmsted Parks Conservancy. She says MLK Park is one of the highest used parks in the city. Crockatt says some of the funding will go towards new site amenities such as lighting and benches. Installing shelters near the basketball courts. And restoring walkways and playgrounds. This playground, near N. Parade Ave., could be modernized as part of the state’s investment in MLK Park. 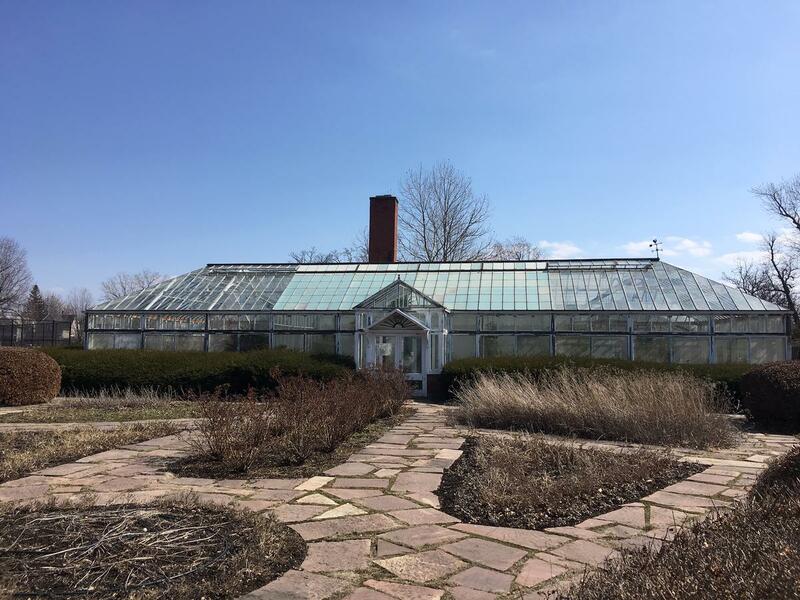 The historic greenhouse also needs a lot of work. She says the facility just off Fillmore Avenue, near Best Street, helps save a lot of money for the Conservancy. “It’s operational for us. It grows over 15,000 annual plants that we put out into the Olmsted system every year. So we would really like to see that come back,” Crockatt said. Some of the funding could also go towards new educational and interpretive signage. Crockatt says the Olmsted Parks Conservancy would also like to install signs explaining the heritage of MLK Park.